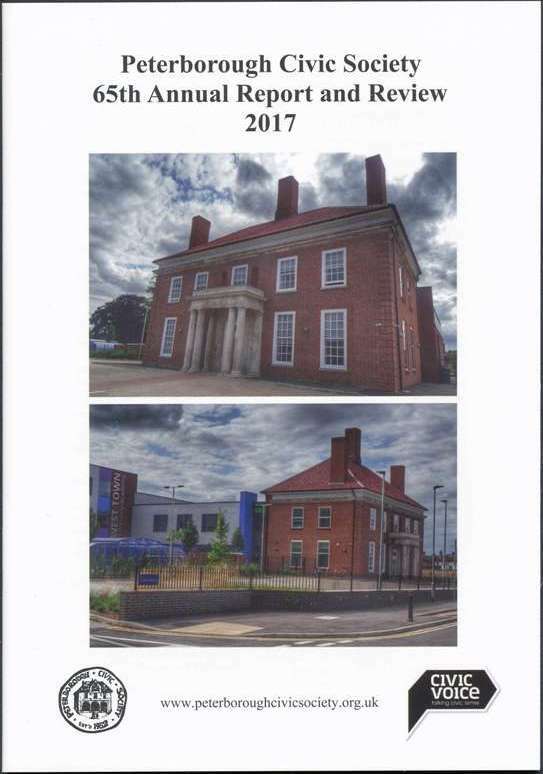 Kem Mehmed, one of our committee members has written regular articles for Nene Living and Gillian Bendall, editor of Nene Living, has kindly agreed we can reproduce on our website. 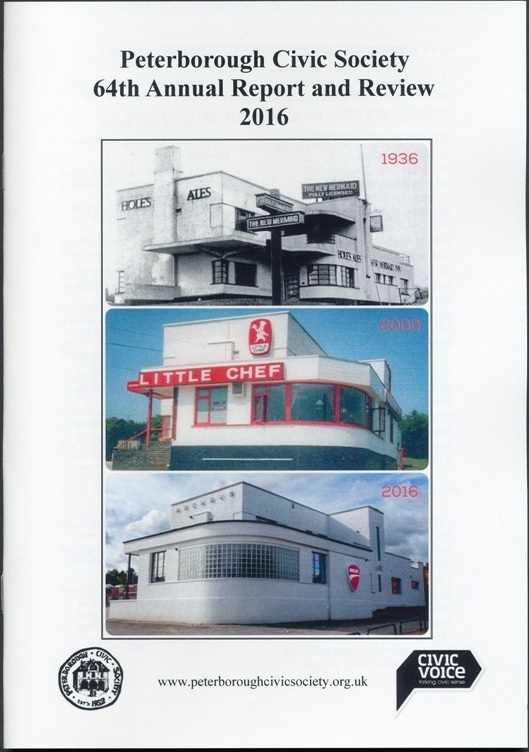 Click on Nene Living Articles to read them. 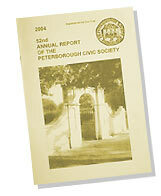 They can also be accessed via the 'Publications' drop down menu on our menu bar. 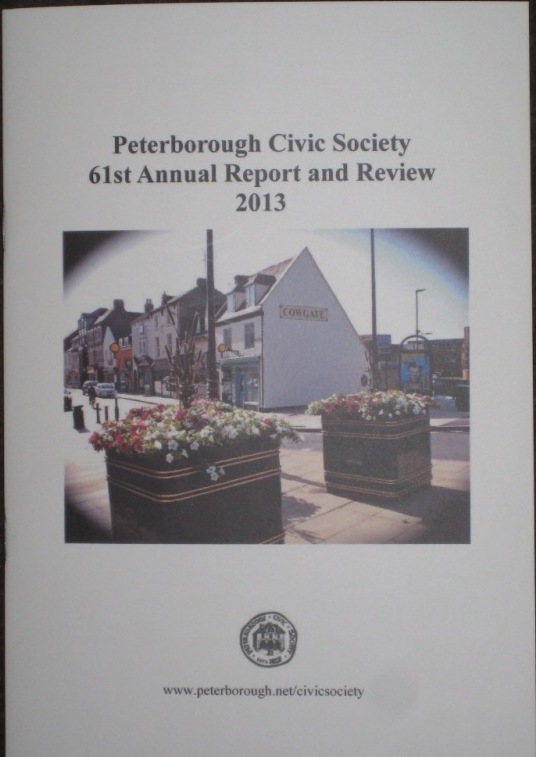 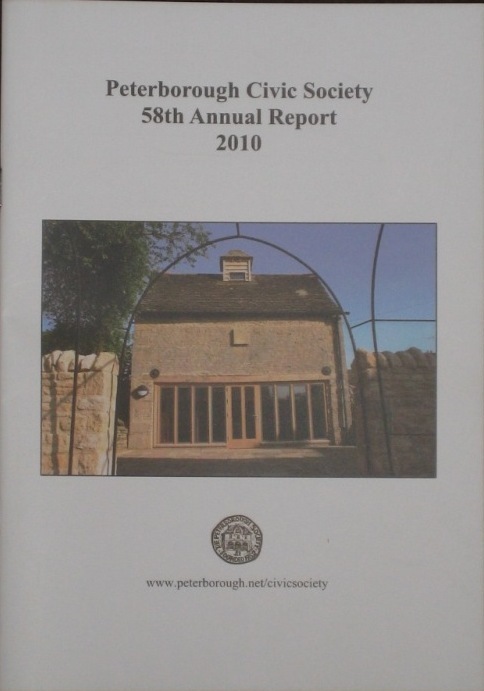 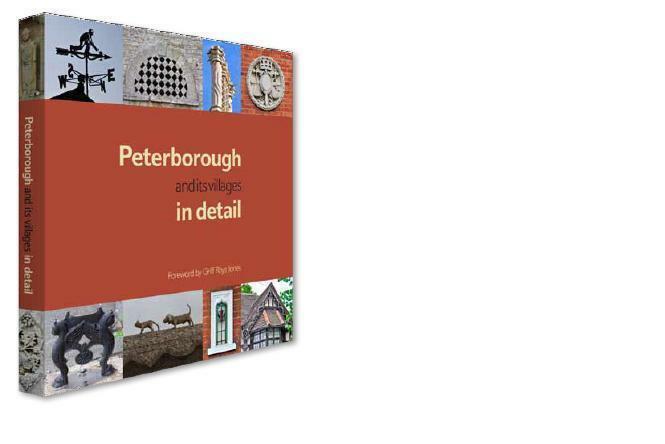 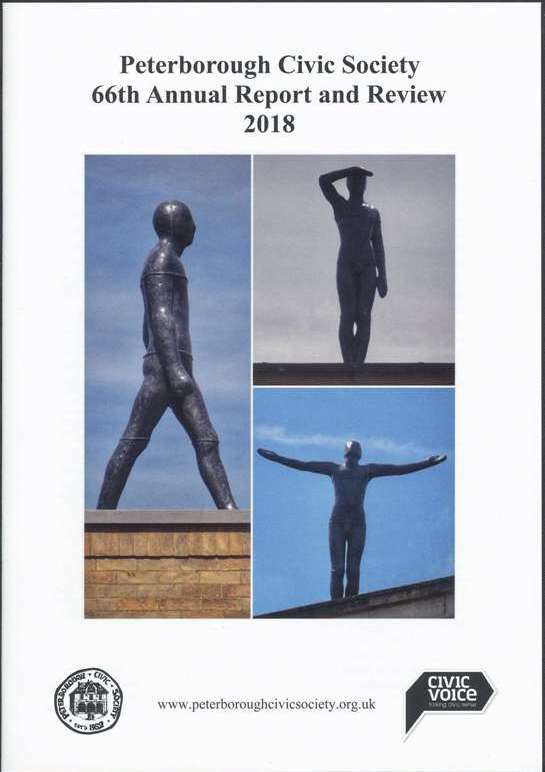 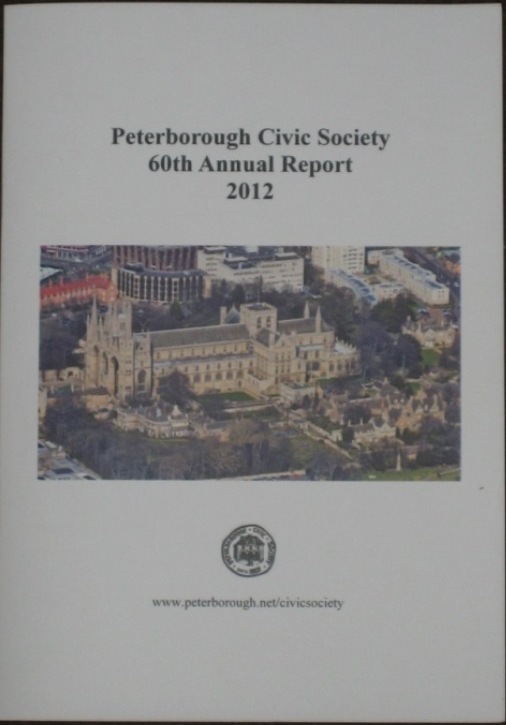 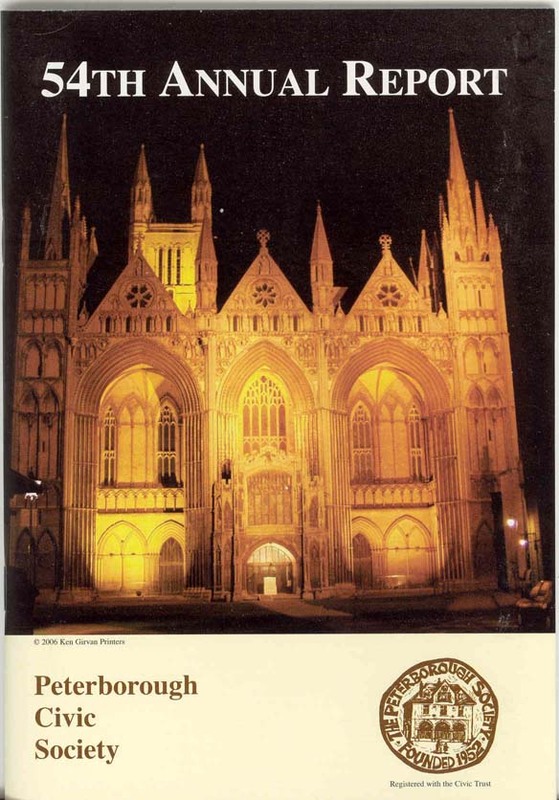 Each year we publish our Annual Report which sets out the past year's activities and usually contains feature articles on aspects of Peterborough, past and present. 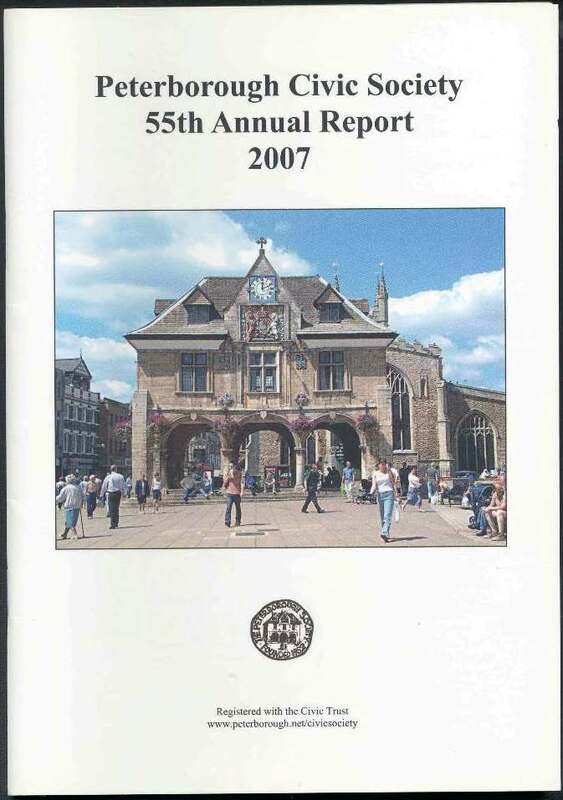 Chairman's report covering Fletton Quays, Queensgate vs North Westgate, the improvements the City Centre is benefiting from the Public Realm works, Rosie Edwards obituary, and other items. 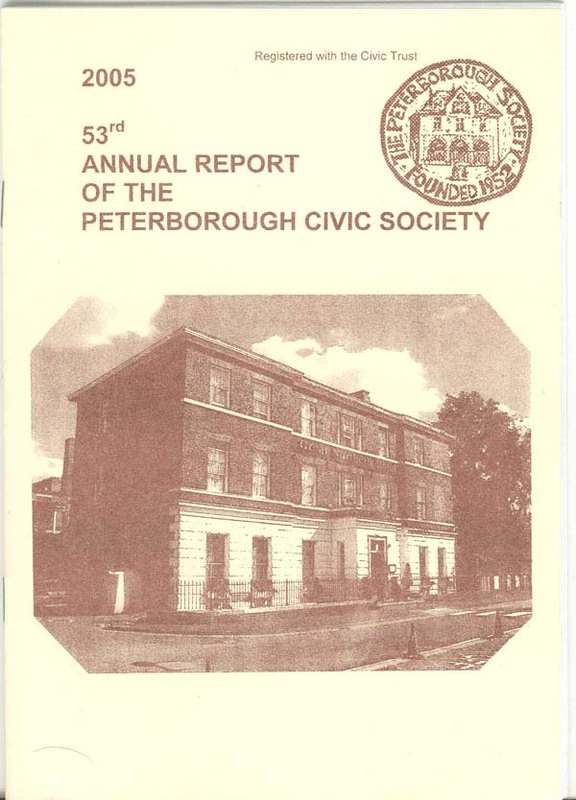 Articles: Farming and Peterborough by David Powell, The life of Arthur Itter. 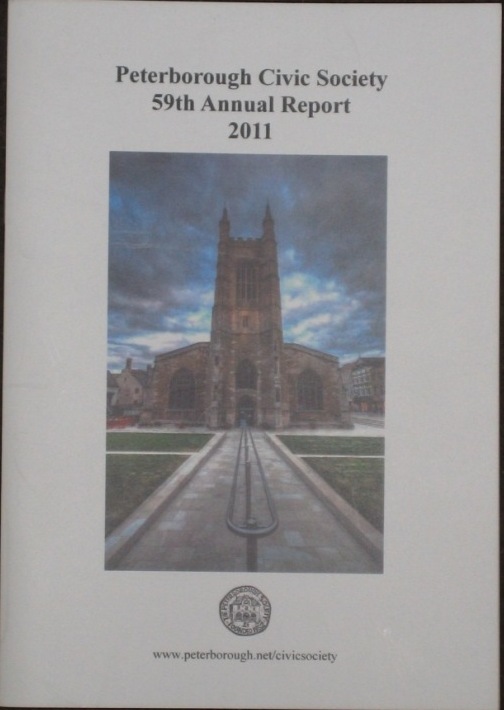 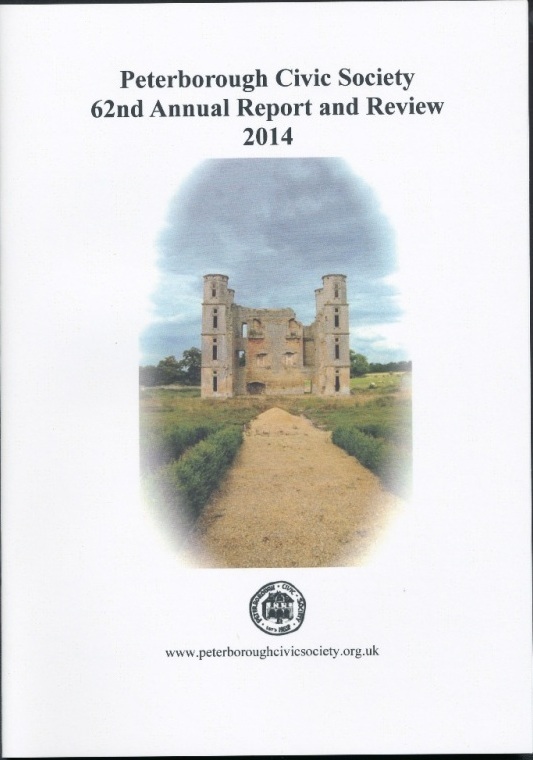 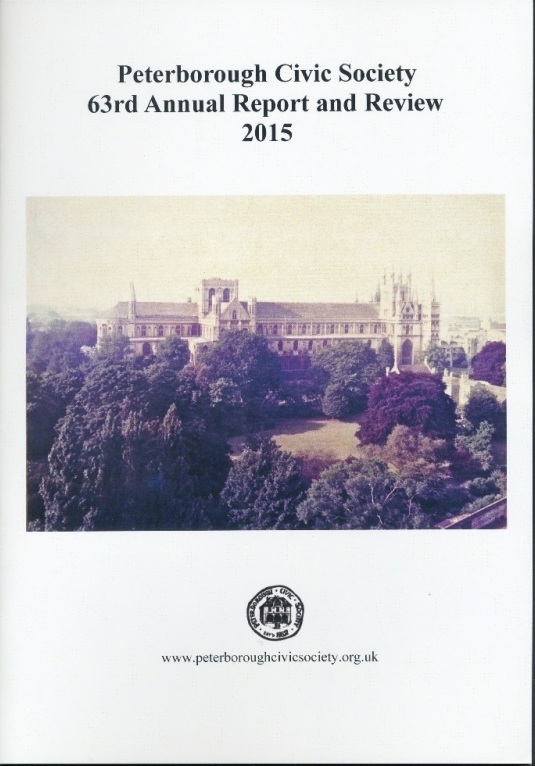 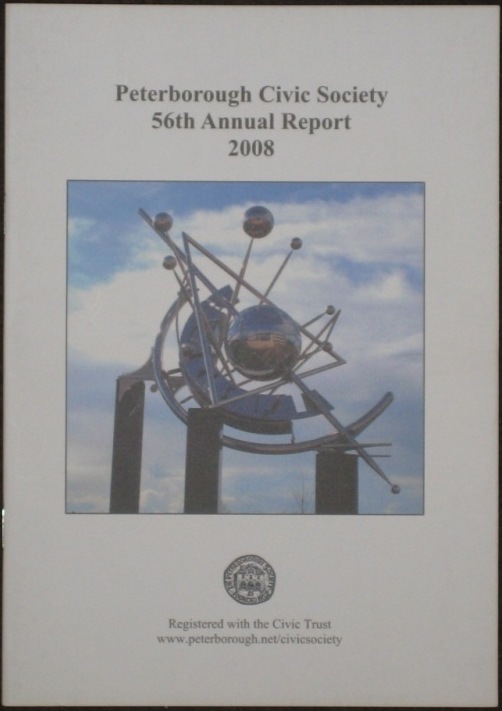 To request a copy of any of these Annual reports please contact the Secretary.